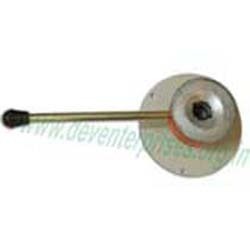 The range of CFL Punching Machines that we offer is used extensively in many industries. These CFL Punching Machines are precision engineered and so are reliable. The CFL Punching Machines that we offer are made with high quality materials and so have a long service life. 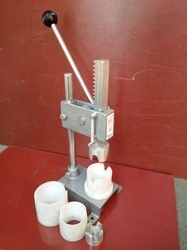 We offer the CFL Punching Machines at reasonable prices.